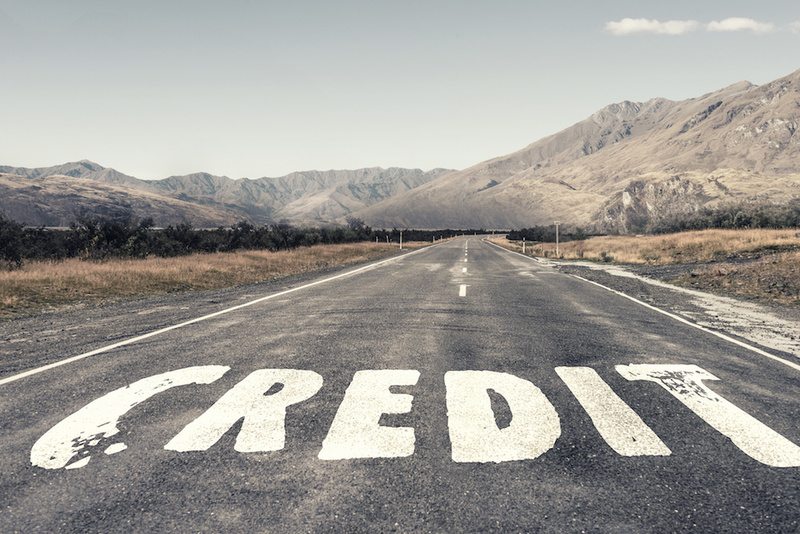 The credit record system in Australia is not simple to understand. 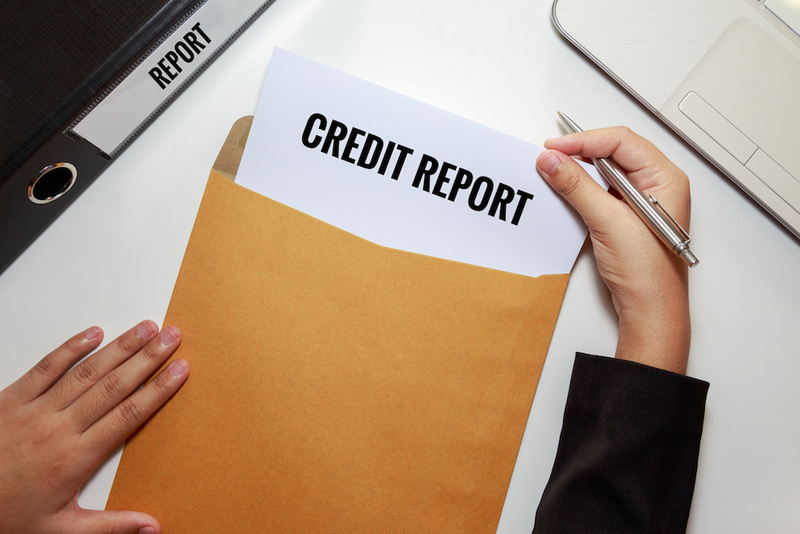 In this series of guides we aim to deconstruct how the credit record system in Australia works and what you can do to manage your own credit record more effectively. 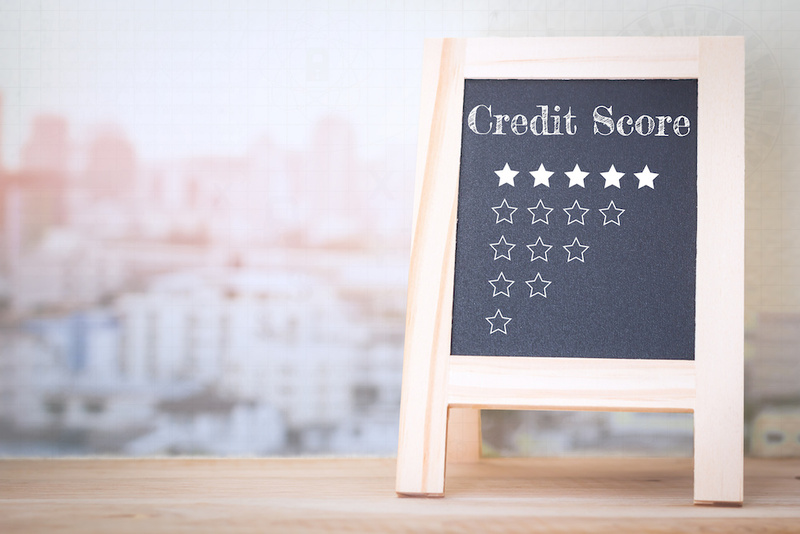 In our last guide to the Australian credit system, we offer up some tips on how to manage your credit record and maintain a good credit score. In our next guide to how the Australian credit system works, we’ll look into how upcoming changes in the credit reporting system might affect credit scores. 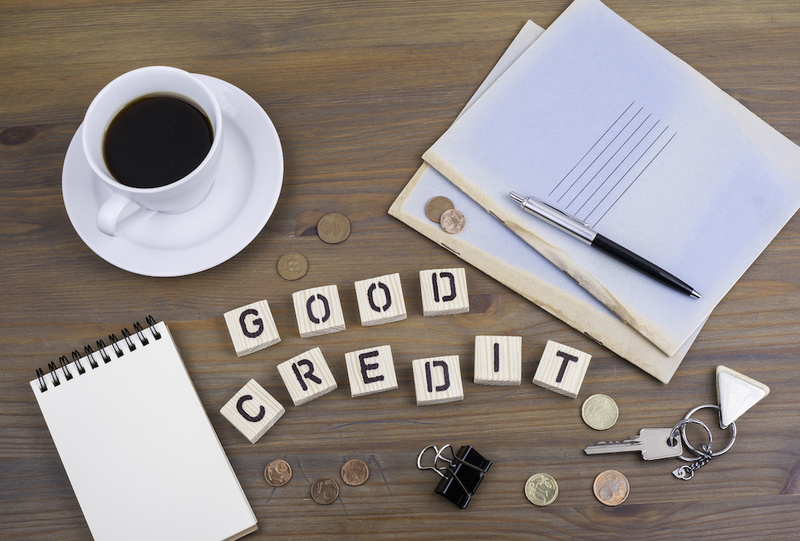 In this guide we’ll look at how loans and credit card applications could impact credit scores – the second part of a series of guides about how the Australian credit system works. In a new series of guides we’ll try to explain how the Australian credit system works, thanks to some of the experts at MoneyPlace who have years of experience at major banks. In this first guide we’ll look at the credit card assessment process.